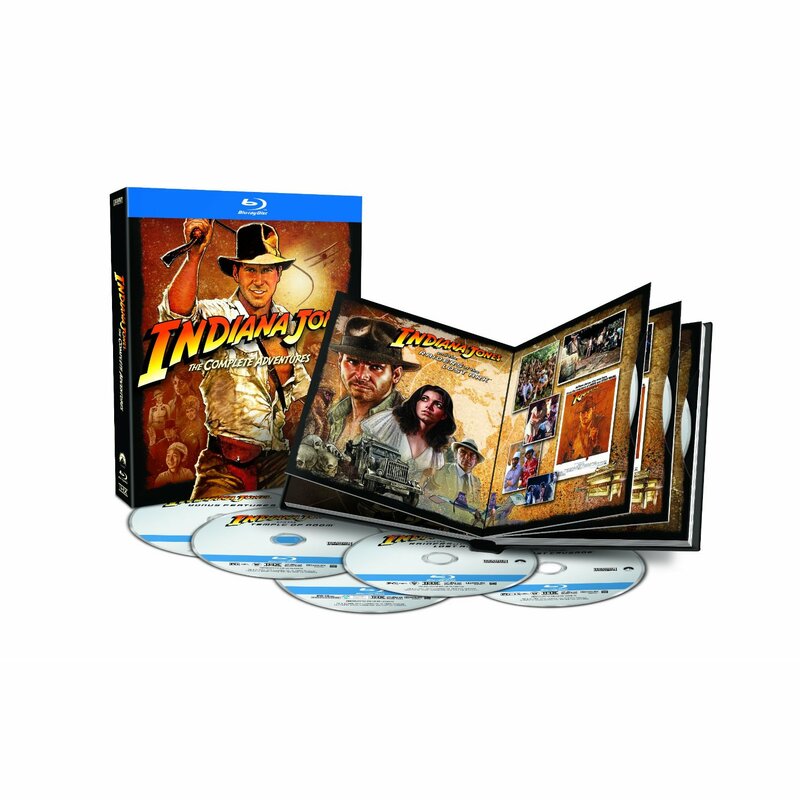 For a very limited time, you can get the Complete Blu-ray movie set to the ‘Indiana Jones‘ films. Yes, the Crystal Skull does come with it, but the other three films are worth it. This set retails for about $100.00, but now you can get it for $49.99, which makes it the cheapest it has ever been. The Complete ‘Indiana Jones’ Bluray Collection Has Been Announced!!! Will Chris Pratt Play ‘Indiana Jones’? This entry was posted on Tuesday, October 30th, 2012 at 10:24 am	and is filed under Film, News. You can follow any responses to this entry through the RSS 2.0 feed. You can skip to the end and leave a response. Pinging is currently not allowed. « Check Out The Trailer for ‘Hansel and Gretel: Witch Hunters’!!! I have nothing to do with your silly war.